I received an invite to the grand opening of Craft Brews in January this year, but due to work reasons, I couldn’t attend the event. Luck was on my side — I received another invite by Hsu Jen for a sit-down review last week. Ben accompanied us (rif and I) through the review, explaining to us the types of beers they offer and the types of food they go with. 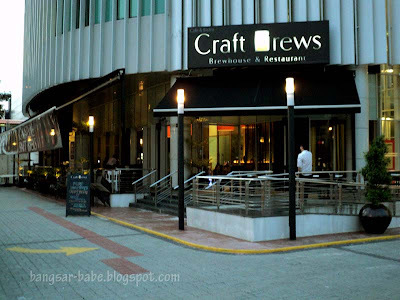 FYI, Craft Brews is known for their micro-brewed beers from Red Dot Brewhouse in Singapore. 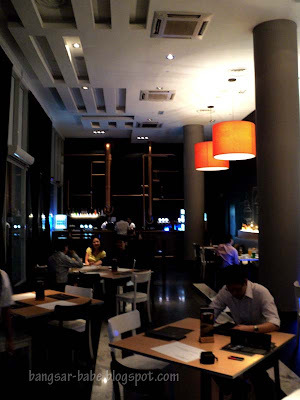 The ambiance was inviting; the tall glass windows, dim lighting and comfy white sofas gave the place a slightly sophisticated look. But this was cleverly played down by the gold pipes at the bar counter and chalks drawings on the walls. 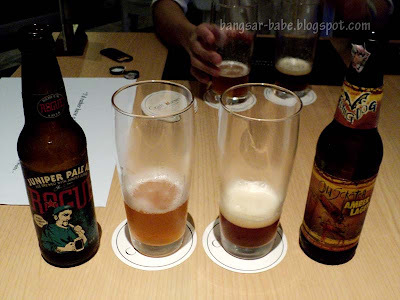 We sampled four types of beer that night (4 types of beer is usually the maximum one can drink, more than that, and you won’t be able to tell the differences anymore). Monster Green Lager was the main reason why I was curious about Craft Brews. 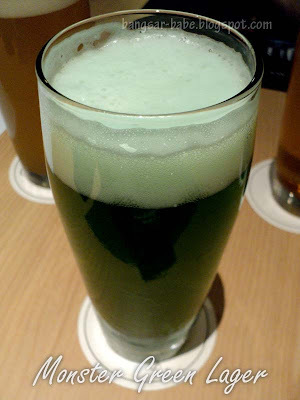 I’ve never had green beer before. The green comes from the addition of spirulina in the brewing process. 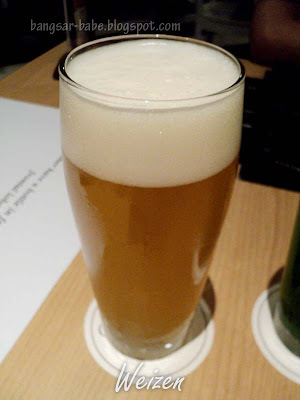 This is a mild beer with grassy notes; very easy to drink. 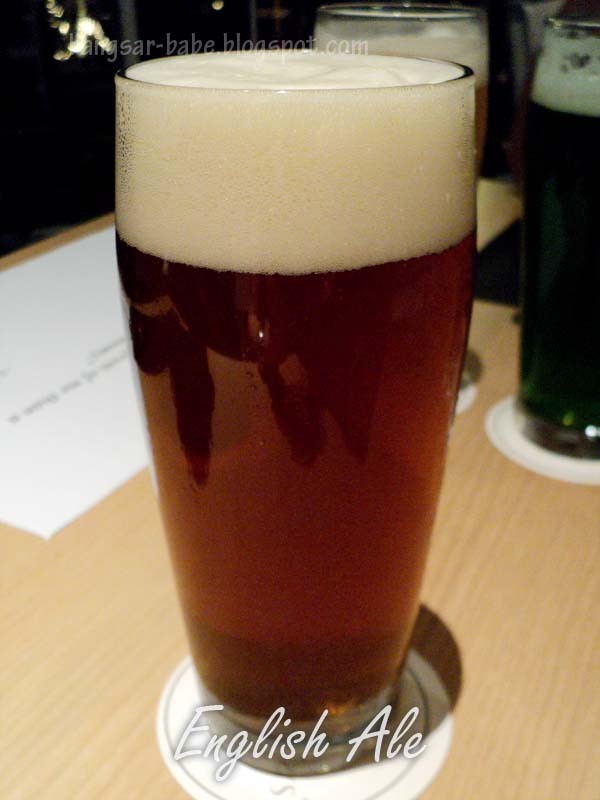 The English Ale was more of my kind of beer — full bodied and faintly spicy with a smooth and bitter aftertaste. rif liked this too. I also tried the Old Scratch Amber Lager (Flying Dog) and Juniper Pale Ale (Rogue), from American Breweries. The Old Scratch was my favourite beer that night. It had a pleasant, fruity smell with a crisp aftertaste. Juniper Pale Ale was maltier and not as fizzy with an aromatic bitter aftertaste. It had a fuller body and a longer lasting taste in the mouth. Dinner started with their complimentary chef’s soup. 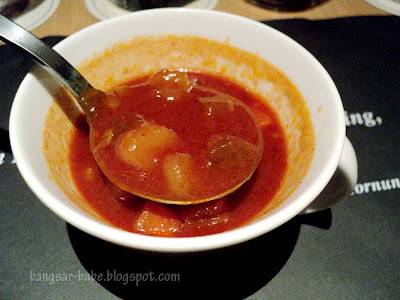 This tasted like a cross my favourite soups; tomato and minestrone. Chunky, tangy and redolent with herbs, I enjoyed this. Caramelised roast pork II (RM16) reminded me of the roast pork from Vintry’s. Sautéed with onions, chillies and curry leaves, it was sweetish, savoury, spicy and fatty all at once. It went really well with the Old Scratch. 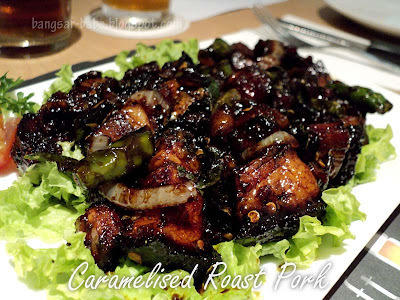 Some people may find it too spicy, but there’s a non spicy version called Caramelised roast pork I, where the roast pork is sautéed with garlic. 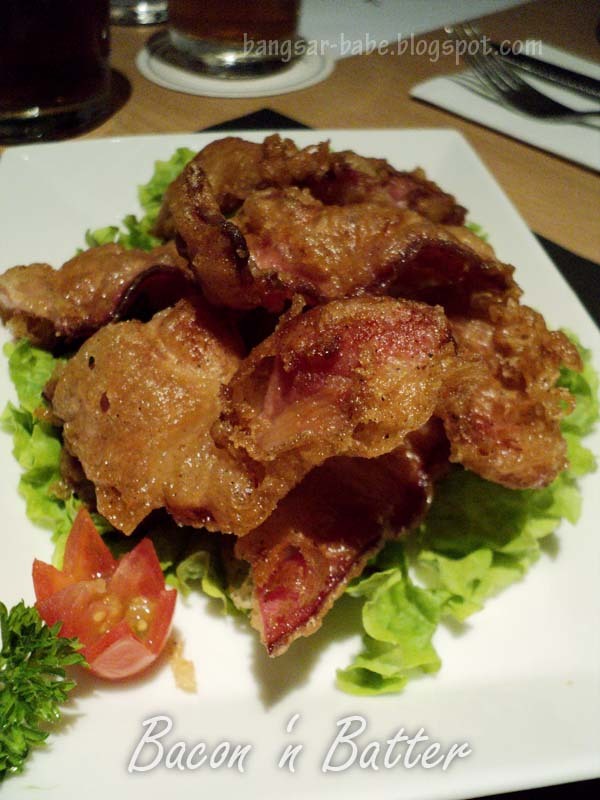 Bacon ‘n’ Batter (RM15) was seriously good stuff! Bacon strips dipped into batter and deep fried till golden brown, I could have eaten the whole plate on my own. 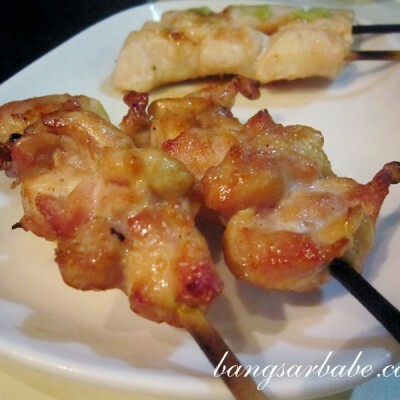 The crispy batter coating was flavoured with the fatty juices from the bacon. 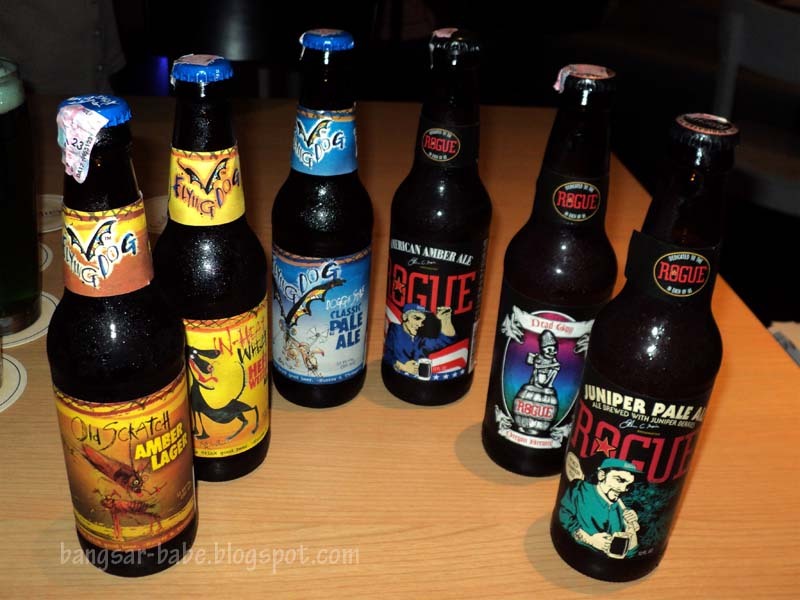 Tres tres yum, especially with the Monster Green Lager! I also liked the spiced sausages in bacon skin (RM18). 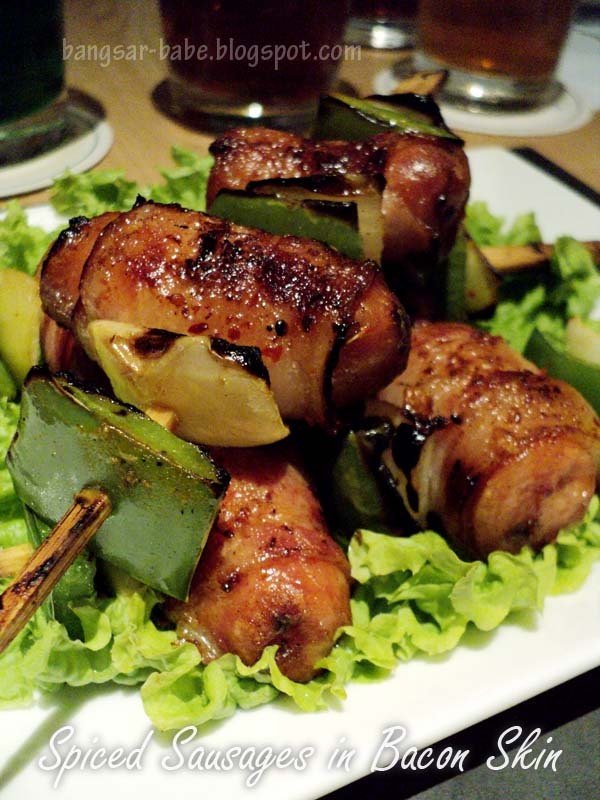 Juicy, crisp sausages wrapped with fatty bacon, it’s hard to go wrong with this combination. For more variety, we had the Honey Mustard Back Ribs and Tex-Mex Hickory BBQ Back Ribs (RM35), which came with a side of homemade potato wedges and corn cob. 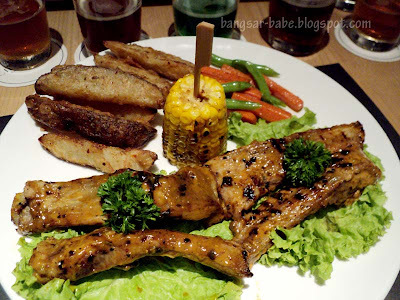 rif and I had a mini debate on which ribs were tastier. 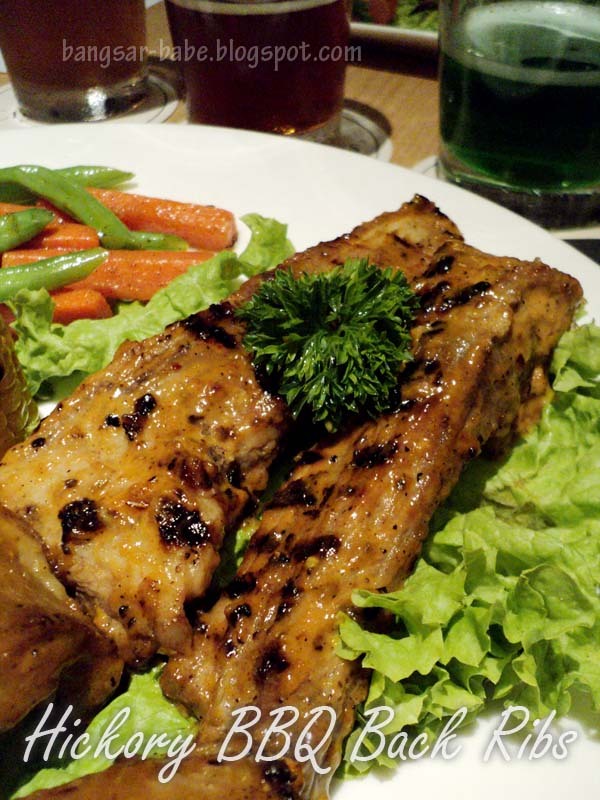 I liked the tanginess of the honey mustard, while he preferred the smoky flavour of the tex-mex ribs. The slight tang from the honey mustard complemented the tender ribs well, and helped cut through its meatiness. 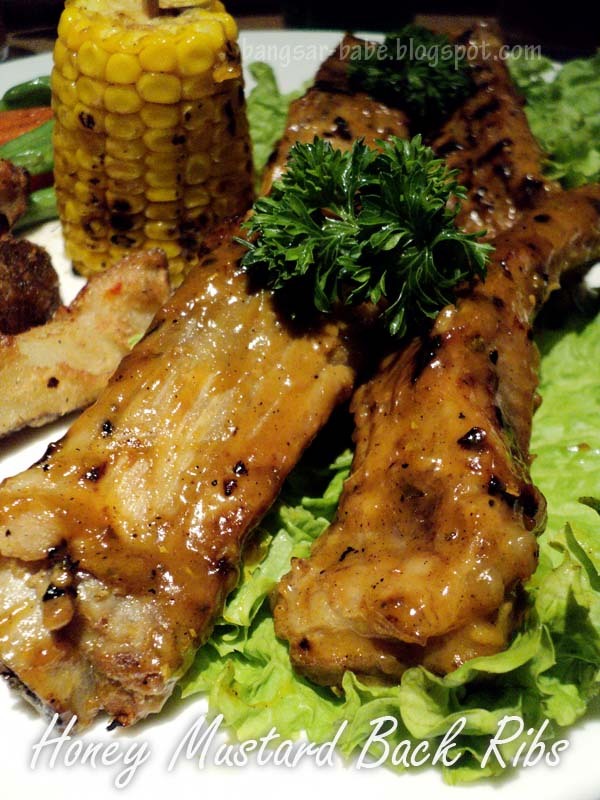 Tex-mex ribs were slightly sweeter with a deep, smoked flavour. 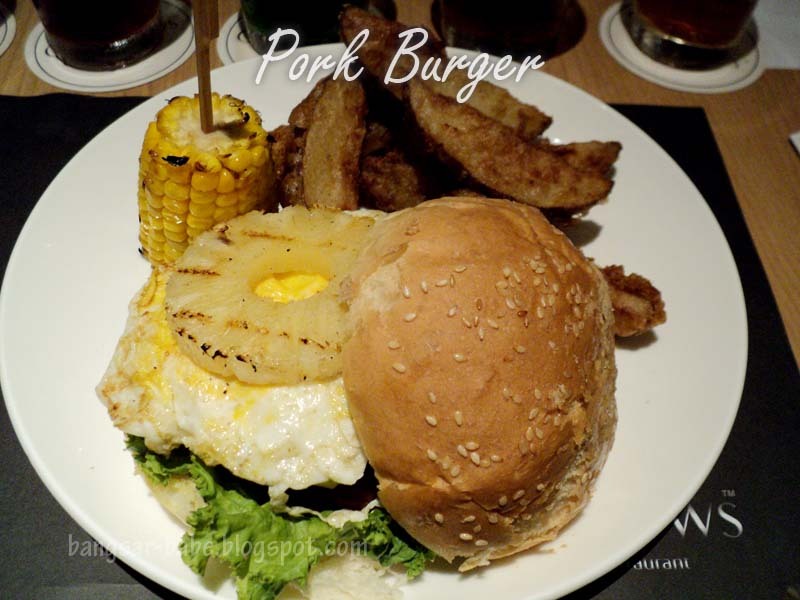 Ben added a slice of cheese (RM2.50) and a pineapple ring (RM2.50) to the Pork Burger (RM26). It was big, but not impossible to finish, not for me at least. 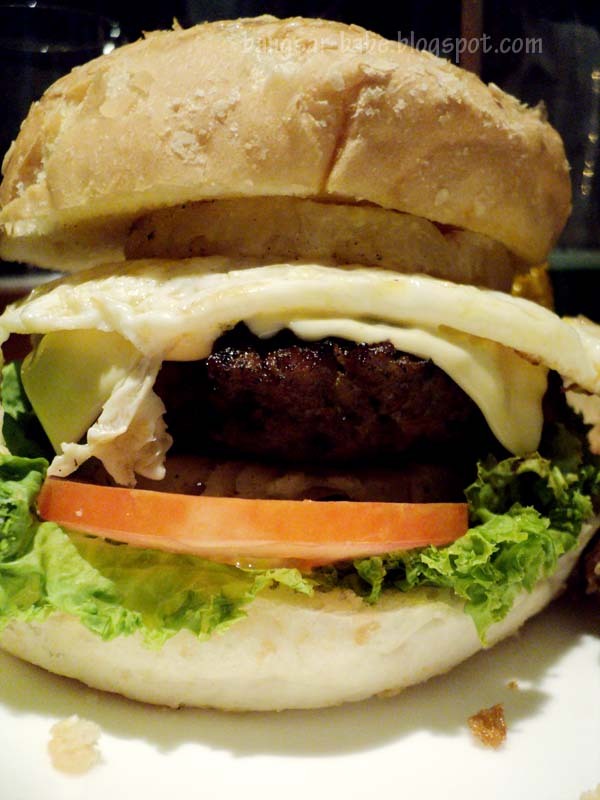 For smaller eaters, I recommend sharing the burger between two people. The patty was juicy and generously flavoured with garlic bits. I liked the addition of garlic to the patty, but rif thought it was a bit overpowering. You will definitely need breath mints after this. The wedges were very good. Well seasoned with herbs and spices, they were crispy on the outside and remained soft and fluffy on the inside. Remember to request for some honey mustard to go with them. 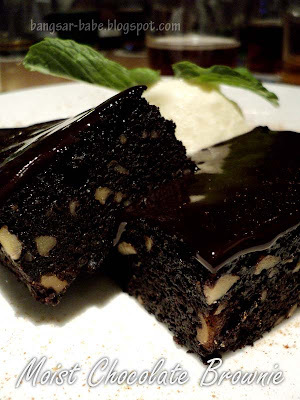 Moist Chocolate Brownie was just alright by my standards. I found it a tad too sweet and thought it could do with more bittersweet chocolate. That said, this was still an okay version. 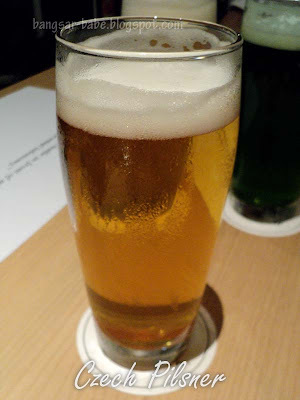 I enjoyed the beers as well as my dinner. But just to be sure the there’s no double standard, I returned a few days later with a group of friends. 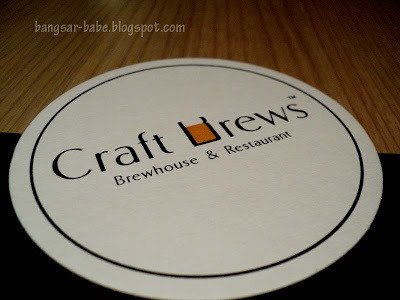 Ordered the pork burger, bacon ‘n’ batter, caramelised roast pork (non-spicy version) and the Craft Brews’ pasta — the food was just as good. My only complaint was the language barrier between the waiters and customers.I asked for honey mustard, but my waiter came back with mustard, insisting that it was indeed honey mustard. Between the caramelised roast pork I & II, I preferred the 2nd version. The former lacked oomph, and needed mustard to enhance its flavour. Craft Brews’ Pasta was something I wanted to try during the food review, but I was too full to even consider it. This was not bad. The pasta was al dente, and I liked that the sauce was not overly rich — it was just thick enough to coat the pasta. 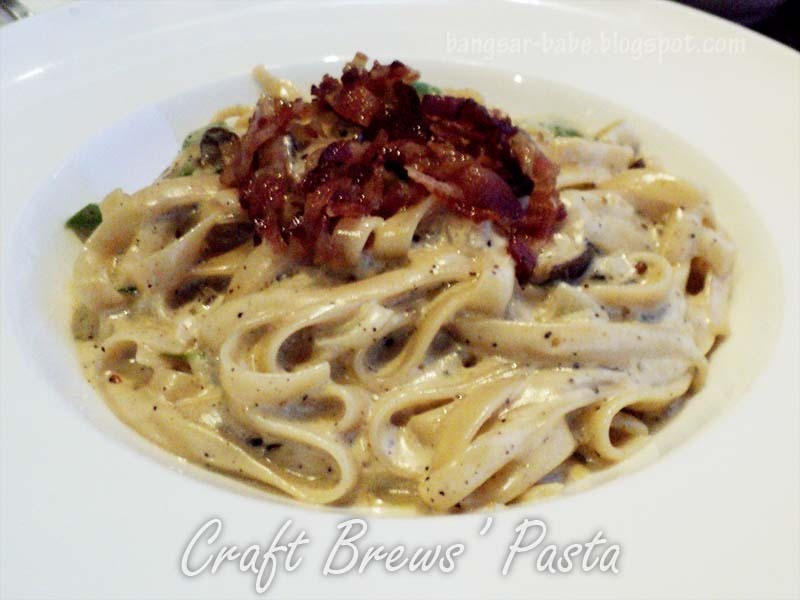 The addition of bacon bits and mushrooms slices made the dish even more enjoyable. My dining companions enjoyed this as well. After two visits (one invited review, and one incognito), I found the food and beer consistently good, and wouldn’t mind coming back again. Ben heard that I lost my VIP card (along with my handbag) so he offered me his VIP card. 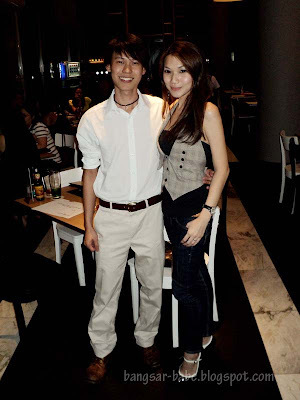 So nice of him, hor? Verdict: The food and beer were rather good, but they need to work on their desserts. *They also offer set lunches that include a complimentary chef’s soup and a choice of ice lemon tea/carbonated drink. 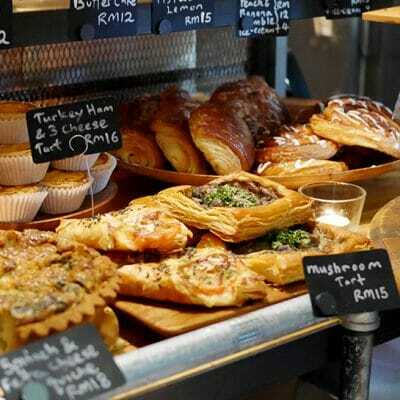 Prices start from RM11.90 to RM17.90. good to know both sessions have been awesome..
looks like a place for happy hours! 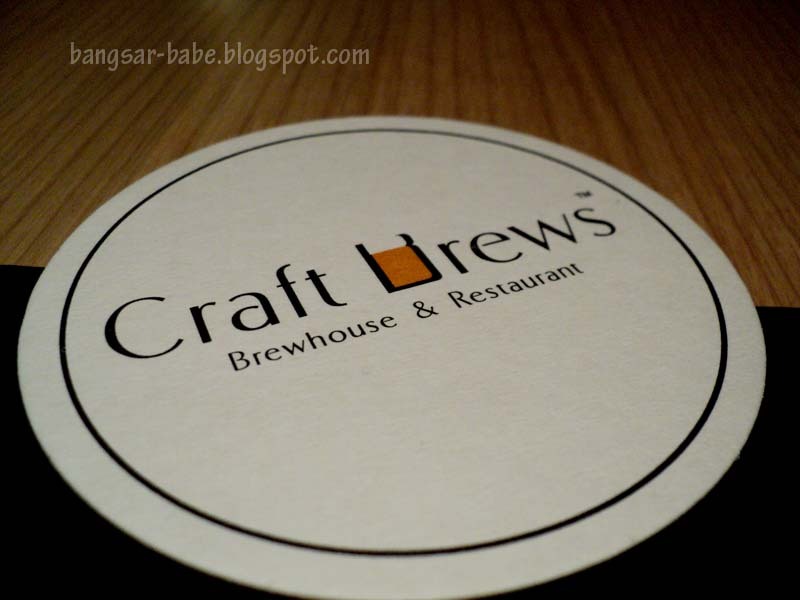 love their brews, pasta and potato wedges!!! i just cant stop myself from their wedges! waa that's a lot of food, how did u manage to .. ? 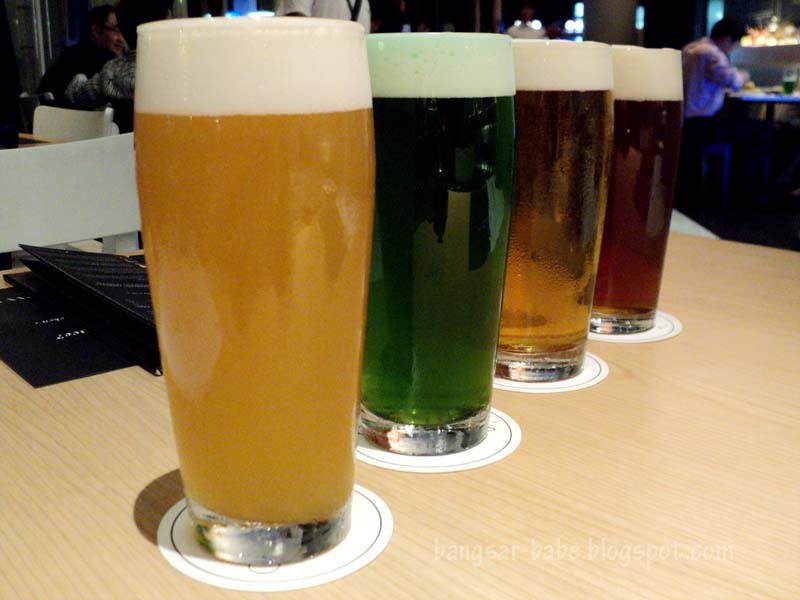 wow so many type of beers & different colour. Might try them one of these days. Right I know the beers are the specialty here but man, I can't take my eyes off those wedges!! 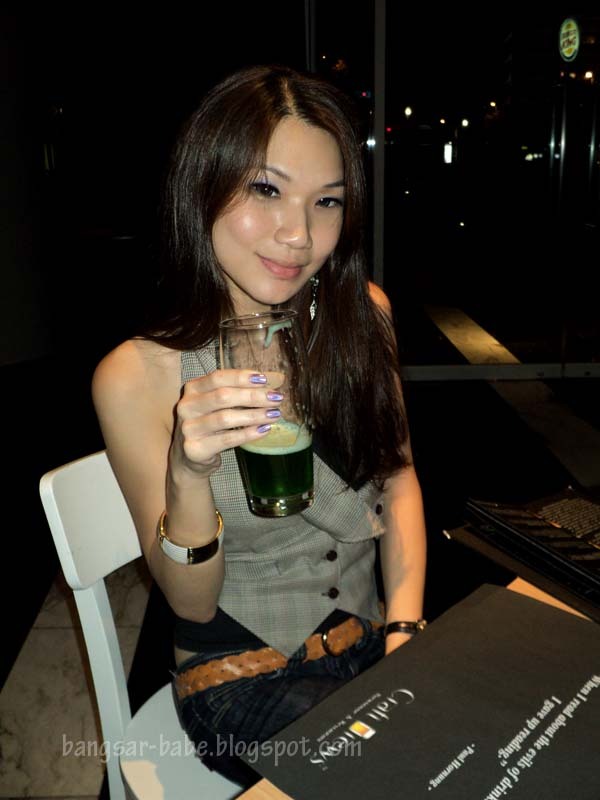 Love the green beer! Will be popping by with becks tomorrow 🙂 Where does it all go? 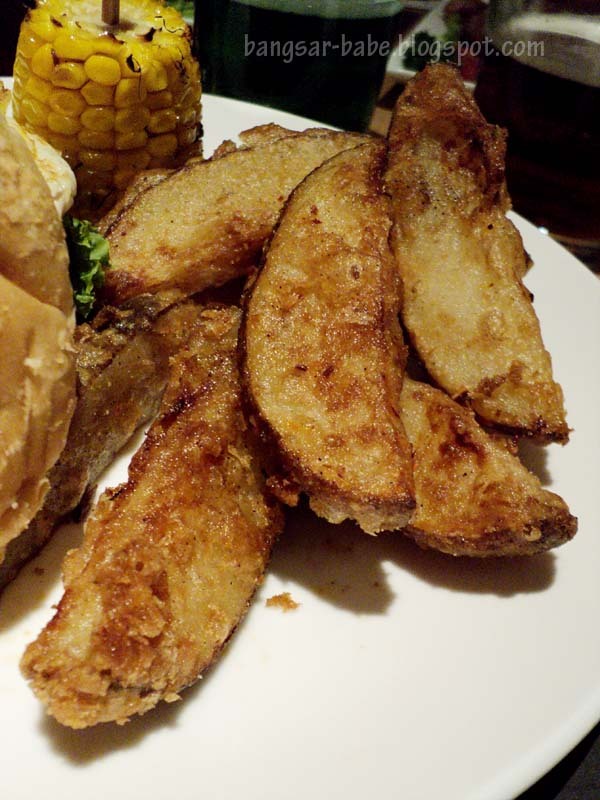 min – You HAVE TO try the wedges. They are really moreish! iamthewitch – I hope they maintain the standard of the food. Start with the green beer, then progress to the English Ale. ai wei – Tell me about it. Those wedges are evil…evil I tell you!